Industrial Temperature Meters For Liquids. Shallow Depth Of Field. Stock Photo, Picture And Royalty Free Image. Image 710570. 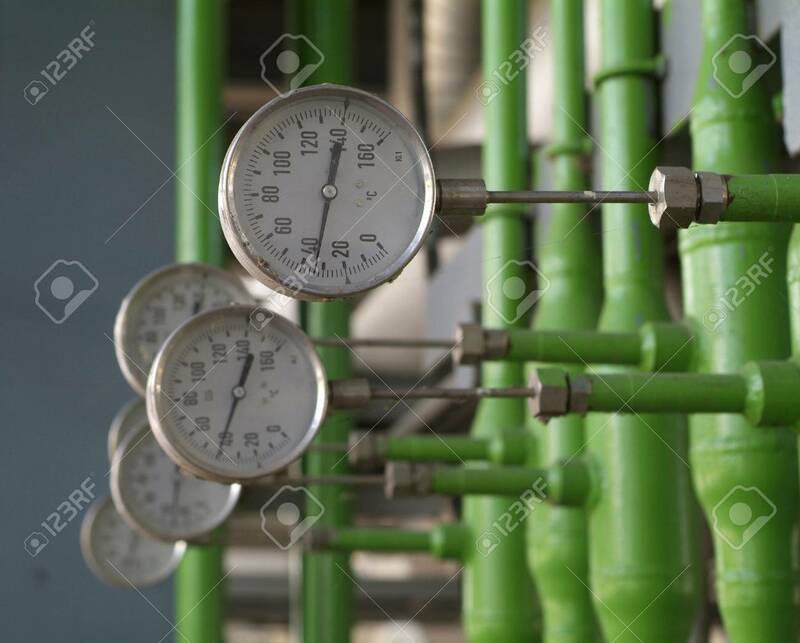 Stock Photo - Industrial temperature meters for liquids. Shallow depth of field. Industrial temperature meters for liquids. Shallow depth of field.